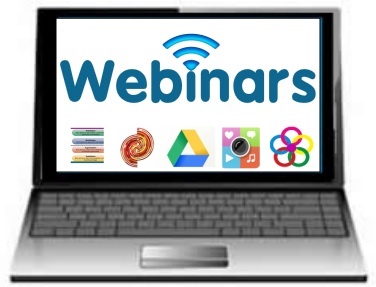 I’m excited to be hosting two Simple K12 webinars in October featuring one of my more popular interactive resources, Great Ways to Use Google Drive. Both webinars will explore resources on the interactive image you see here, but since there is so much content to cover in 30 minutes, we’ve divided the learning into two separate webinars. Google Apps for Education provides educators with a suite of powerful tools for teaching and learning. Join me and Simple K12 as we explore many of the ideas in “12 Great Ways to Use Google Drive,” a popular infographic packed with practical suggestions and project ideas for leveraging the powerful features available within Google Drive. During this session we will share ways to use multimedia-powered forms to pre-teach, assess, and drive instruction. We will also discuss some of the powerful features available in Documents that can help students develop 21st century skills. In addition, We will explore ways to use Add-ons to add functionality to your Docs and Sheets. Come discover all of these and more! We hope you can join us as we explore Great Ways to Use Google Drive in October!